Elizabeth died. Elizabeth was born. William died. William was born. Annie died. Annie was born. [S554] Source: R. Bolling Batte Papers in posession of The Library of Virginia, Richmond, Virginia, biographical Card Files, Tabb, A, Card 133 of 136 (http://198.17.62.51/cgi-bin/drawerIII/disk8/CC/BA/035/T0463). [S403] Source: William & Mary College Quarterly, Vol XIII, 1904-1905, page 127. [S404] Source: William & Mary College Quarterly, Vol XIII, 1904-1905, page 127 says she died on 20 March 1854. 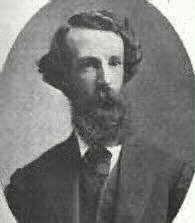 He married Harriet Peyton Tabb at Amelia County, Virginia.1 Robert died. Robert was born. Thomas was born at Goshen, Amelia County, Virginia, on 30 September 1809. He married Marianna Elizabeth Bertrand Archer at Amelia County, Virginia, on 9 September 1834.1 Thomas died on 6 August 1877 at "The Forest", Amelia County, Virginia, at age 67. [S577] Source: R. Bolling Batte Papers in posession of The Library of Virginia, Richmond, Virginia, biographical Card Files, Tabb, K., Card 22 of 144 (http://198.17.62.51/cgi-bin/drawerIII/disk8/CC/BA/035/T0464). Marianna was born in 1814.1 She married Thomas Yelverton Tabb at Amelia County, Virginia, on 9 September 1834.1 Marianna died on 21 November 1875 at "The Forest", Amelia County, Virginia. [S544] Source: R. Bolling Batte Papers in posession of The Library of Virginia, Richmond, Virginia, biographical Card Files, Tabb, A, Card 118 of 136 (http://198.17.62.51/cgi-bin/drawerIII/disk8/CC/BA/035/T0463). [S51] Sec. 20, Lot 62. [S647] Source: R. Bolling Batte Papers in posession of The Library of Virginia, Richmond, Virginia, biographical Card Files, Tabb, K., Card 135 of 144 (http://198.17.62.51/cgi-bin/drawerIII/disk8/CC/BA/035/T0464). [S503] Source: R. Bolling Batte Papers in posession of The Library of Virginia, Richmond, Virginia, biographical Card Files, Tabb, A, Card 54 of 136 (http://198.17.62.51/cgi-bin/drawerIII/disk8/CC/BA/035/T0463). [S53] Sec. H, Lot 47. She married Hon. John Young Mason ,Jr. at 'Clay Hill', Amelia County, Virginia. Harriet was born at Amelia County, Virginia, on 21 November 1828.1 Harriet died on 29 March 1900 at age 71.1 Her body was interred in 1900. Hon. John Young Mason ,Jr. He married Harriet Bathurst Barksdale at 'Clay Hill', Amelia County, Virginia. Hon. died. Hon. was born. [S410] Source: Amelia County, Virginia - Some Early Marriages. USGENWEB Archives. [S753] Source: Lucille Brown, 723 Shady Bower Lane, Sonora, KY 42776-9351, in a letter to George E. Tabb, Jr. dated 5 March 2000. Her e-mail address is e-mail address. [S393] Source: Kentucky Ancestor Charts From Ancestral Trails Historical Society by Judy Nacke. Chart by Robert E. Goodman, 1344 Earl Avenue, Louisville, KY 40215, No. 206. [S777] Source: Ruth ann Walters Bivin, 411 Iola Road, Louisville, KY 40207 2 Oct 00. She married Abishua VanMetre at Virginia.1 Elizabeth was born at Berkeley County, Virginia, on 2 December 1789.1 Elizabeth died circa 1855 at Lafayette County, Missouri. [S778] Source: David C. Burns, Louisville, CO. (e-mail address), via an e-mail dated 7 October 2000. He married Martha Blue at Virginia. 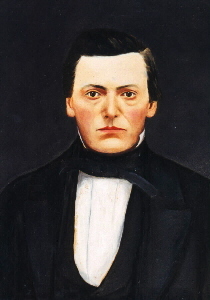 Robert was born at Hardin County, Kentucky, on 15 April 1791. Robert died on 23 May 1823 at age 32. She married Robert H. Tabb at Virginia. Martha died. Martha was born. Jonathan was born on 14 January 1793. He married Mary Chisman Tabb at Hardin County, Kentucky, on 4 September 1817. Jonathan died on 3 July 1833 at age 40. Daniel died. Daniel was born. 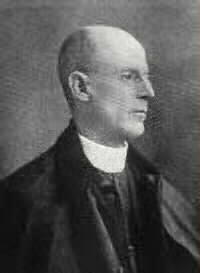 He married Eleanor Hockley. He married Mary Chisman Tabb at Hardin County, Kentucky, on 30 January 1826. She married Daniel McNeil. Eleanor died. Eleanor was born. Edmund was born at Berkeley County, Virginia, on 30 June 1797.1 He married Mary Elizabeth Upton at Hardin County, Kentucky, on 13 November 1817.2 Edmund died on 1 November 1862 at Sonora, Hardin County, Kentucky, at age 65.2 He was buried after 1 November 1862 at Tabb Family Cemetery, Elizabethtown, Hardin County, Kentucky. Rev. was born at Berkeley County, Virginia, on 17 August 1799.1,2 He married Sarah L. Gunterman at Hardin County, Kentucky, on 2 August 1819. He married Sarah Ann Gray at Hardin County, Kentucky, on 29 June 1839. Rev. 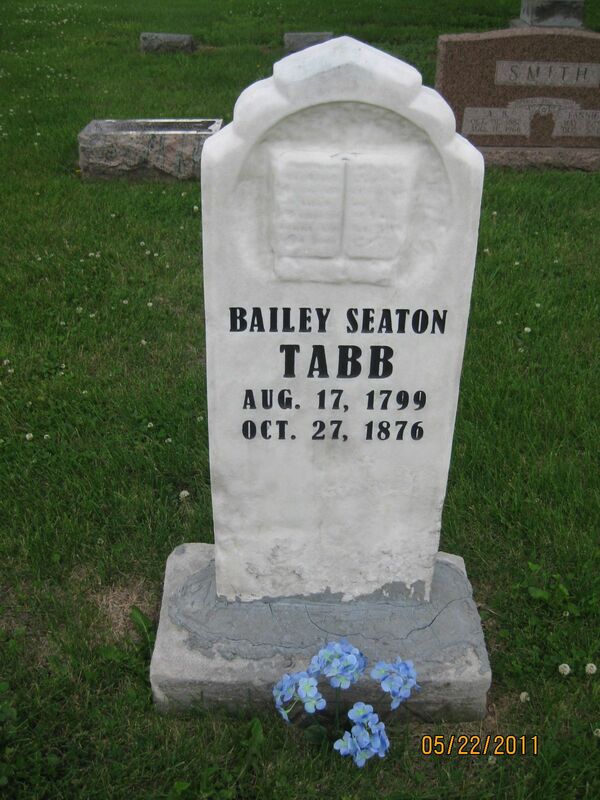 died on 27 October 1876 at Cass County, Missouri, at age 77.1 His body was interred after 27 October 1876 at Freeman, Cass County, Missouri, at Freeman Cemetery.